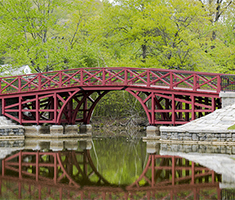 The City of Worcester is centrally located in Massachusetts and New England. 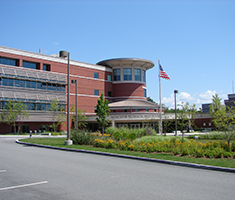 With this convenient location Worcester has easy access to all New England states and beyond. Running through the heart of the City is I-290 allowing access to other major highways such as I-190 (north), I-495 (north and south) and Route 146 (south). Additionally, the Massachusetts Turnpike I-90 (east and west) and I-84 (south) are easily accessible via these highways. Worcester Regional Airport (ORH) and its owner/operator, Massport, offers a $15.7 million passenger terminal, which provides state-of-the-art passenger comfort and accessibility and features four jetway gates, two ramp level gates, two baggage carousels and a TSA installed passenger and baggage screening system. JetBlue provides daily flights to Orlando (MCO), Fort Lauderdale (FLL) and New York City (JFK). American Airlines offers daily service to Philadelphia (PHL) and the Massachusetts Port Authority announced service to Detroit (DTW) via Delta Air Lines beginning August 2019! The airport also has extensive general aviation services & amenities including a fixed-base operator. The beautifully restored Union Station is an inter-modal hub providing train and bus service. Train service between Worcester and Boston is provided by the Massachusetts Bay Transportation Authority (MBTA). And both Peter Pan and Greyhound offer Inter-City bus service. Intra-City bus service is provided by the Worcester Regional Transit Authority (WRTA) which offers service throughout the City and into surrounding towns from a 14,000 square foot state-of-the-art Transportation Hub adjacent to Union Station. Additionally, both Red Cab and Yellow Cab provide taxi services. Addresses, contact information and office hours for each municipal office building can be found on our Contact Us page. 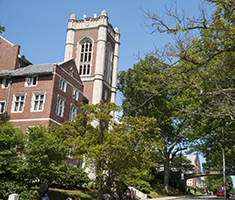 Worcester, with more than 36,000 students, is home to 9 colleges and universities (a half-dozen more in neighboring communities). 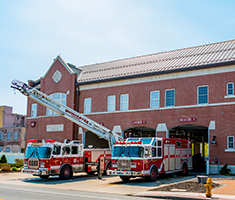 The Worcester Fire Department has ten fire stations located throughout the City to help protect an area encompassing 39 square miles. Worcester offers a wealth of educational opportunities for young people and is proud to have one of the strongest urban public school systems in the state.